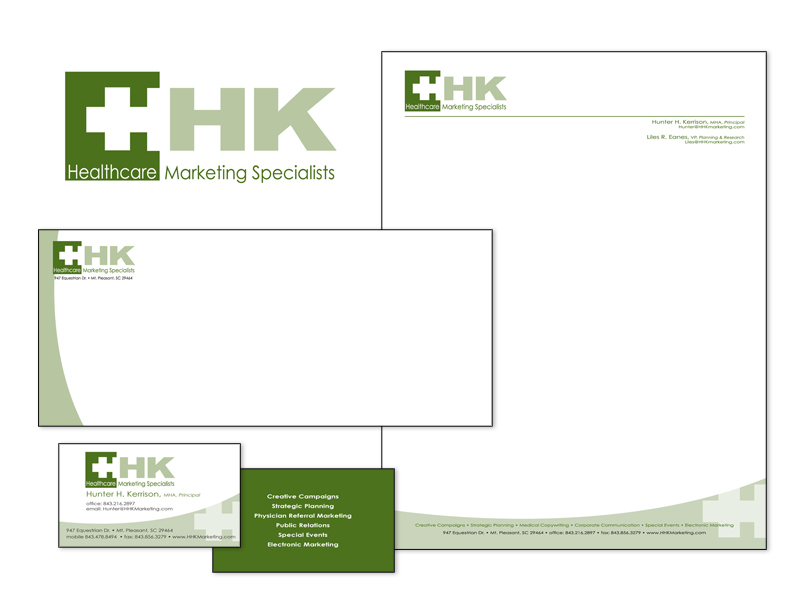 HHK Marketing has been a client of ours or over 10 years. 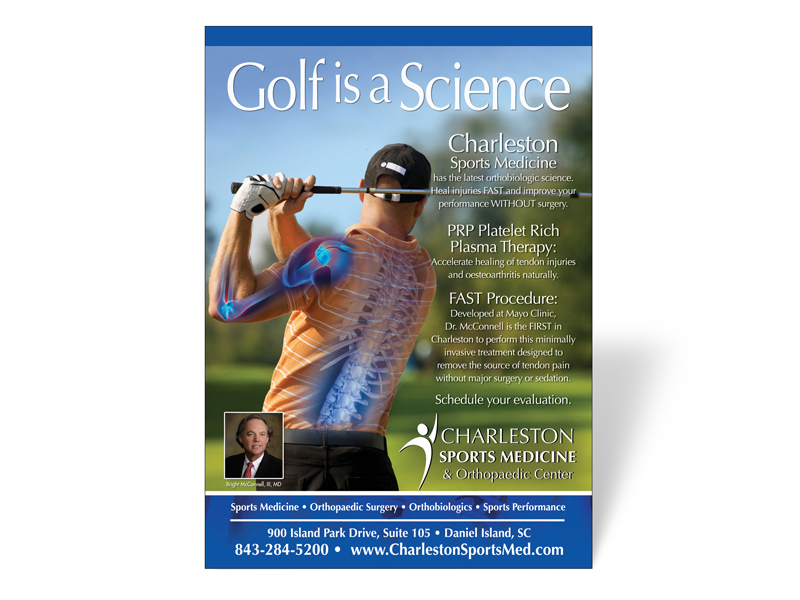 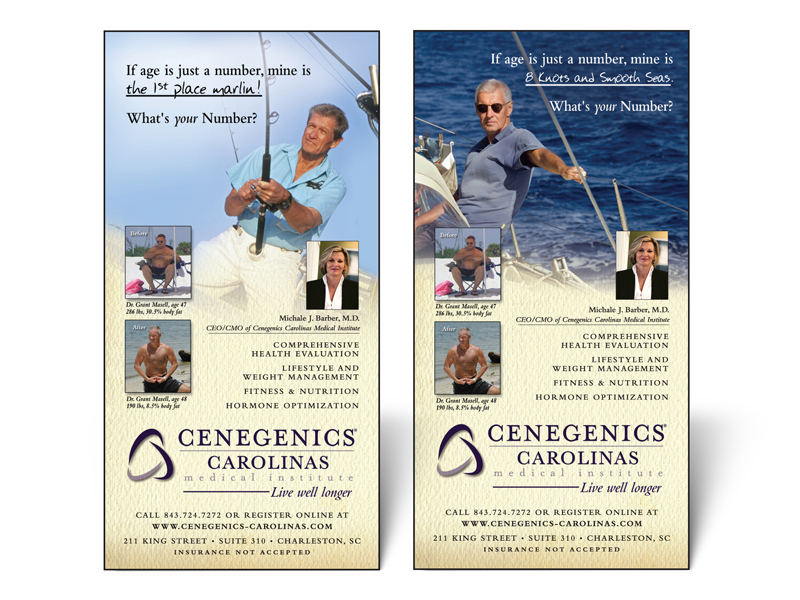 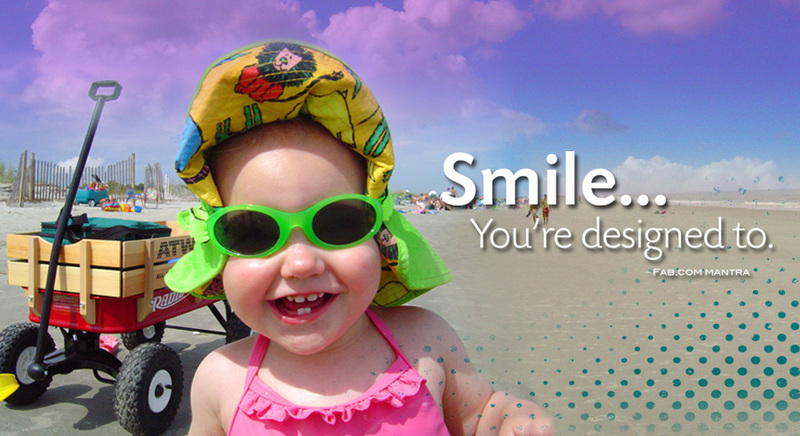 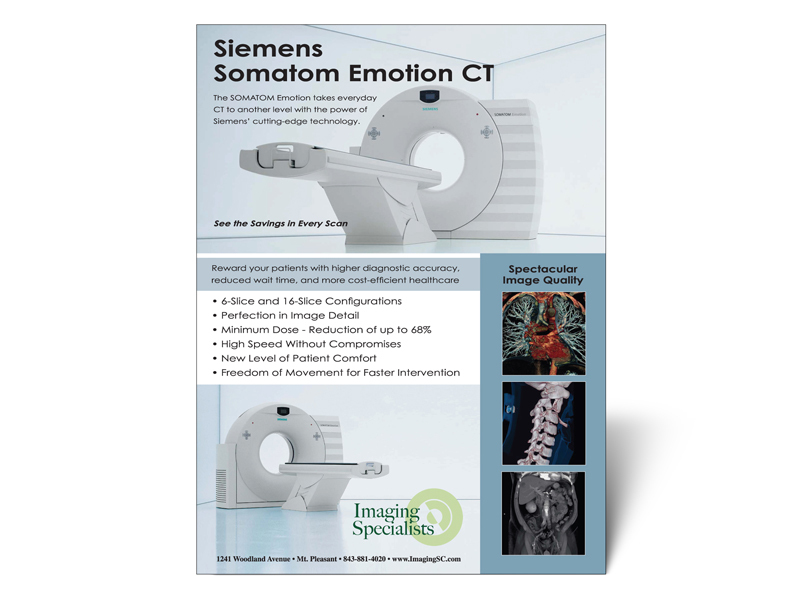 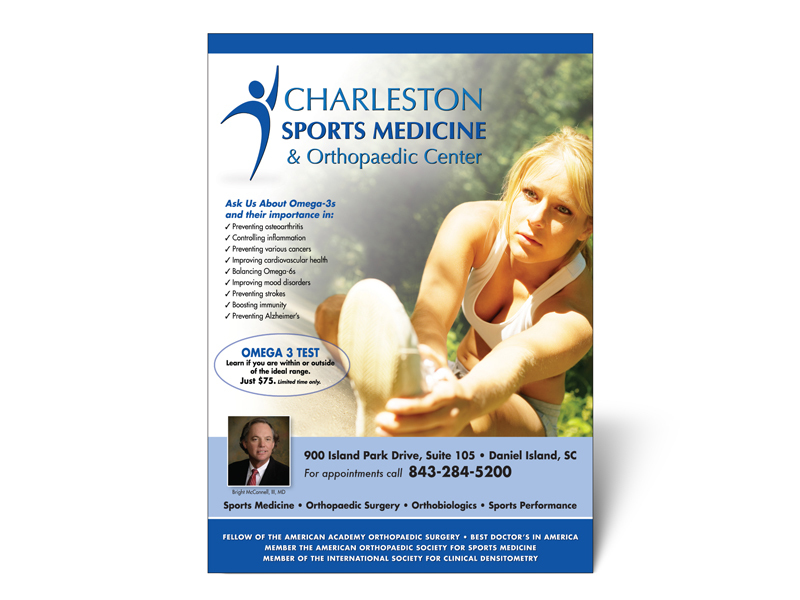 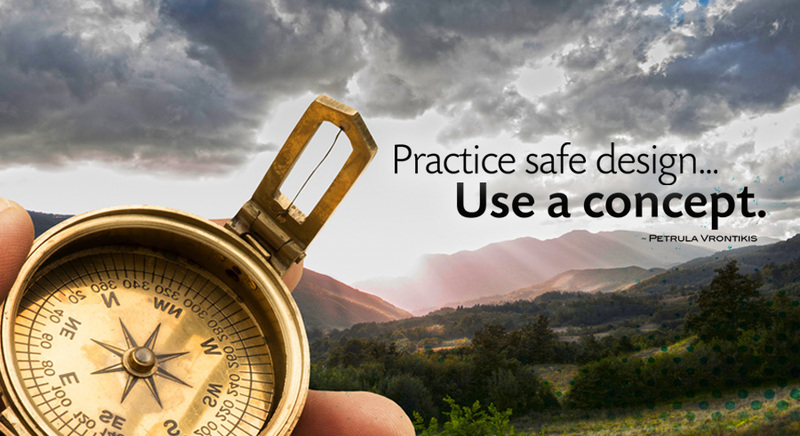 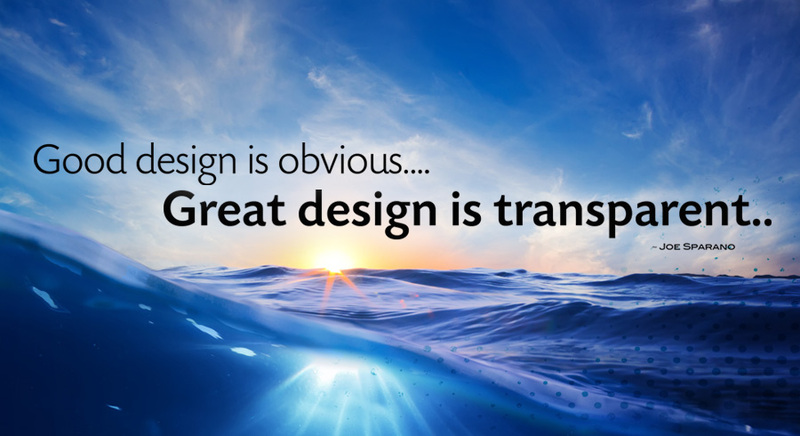 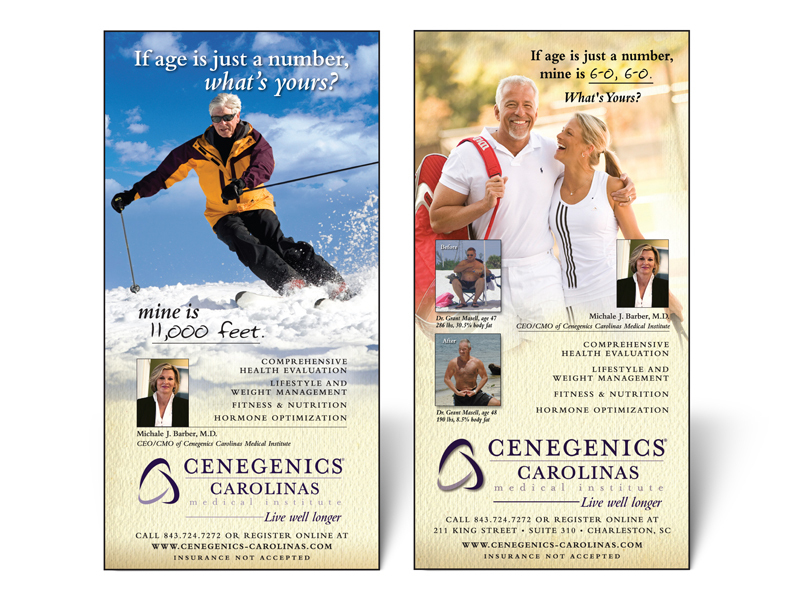 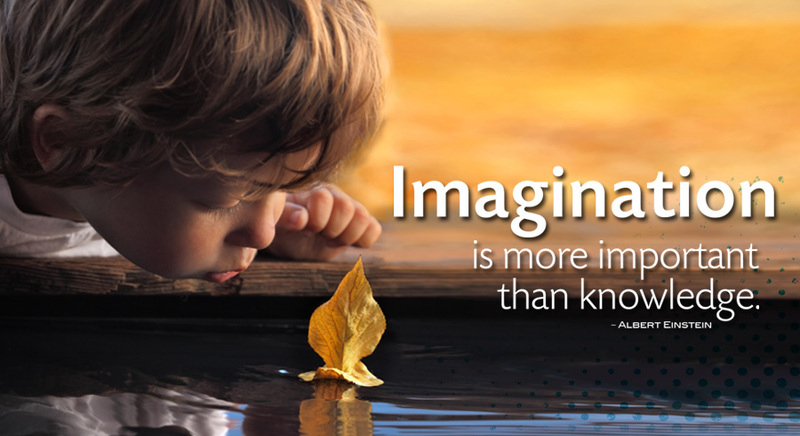 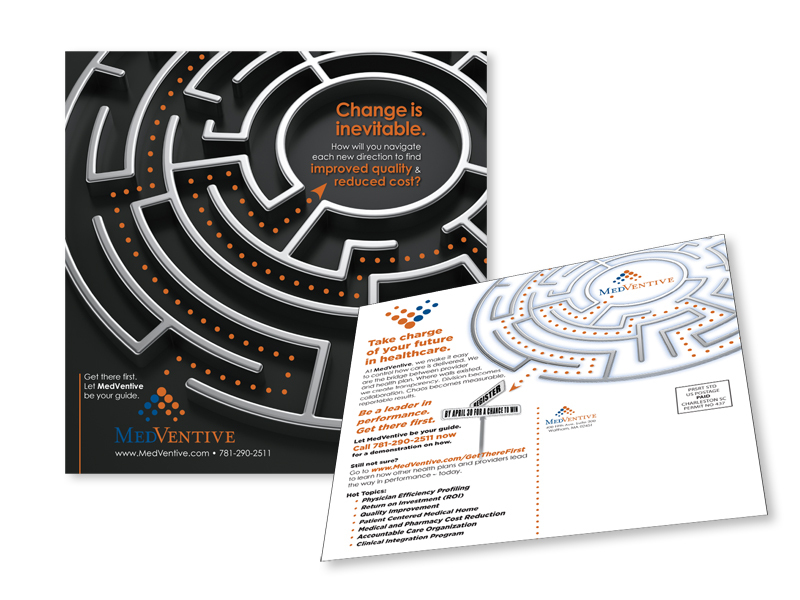 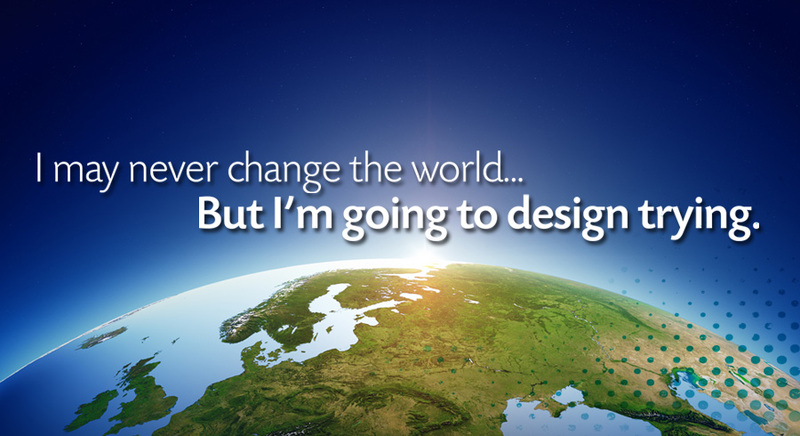 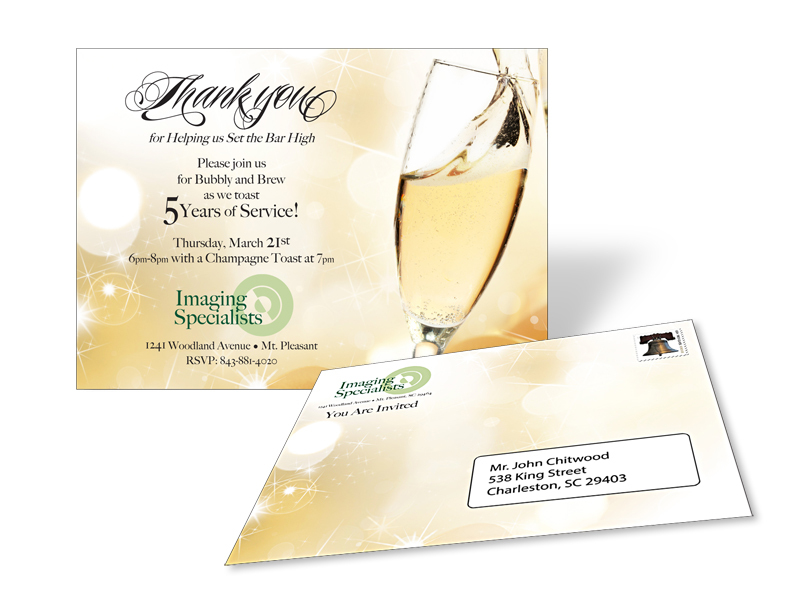 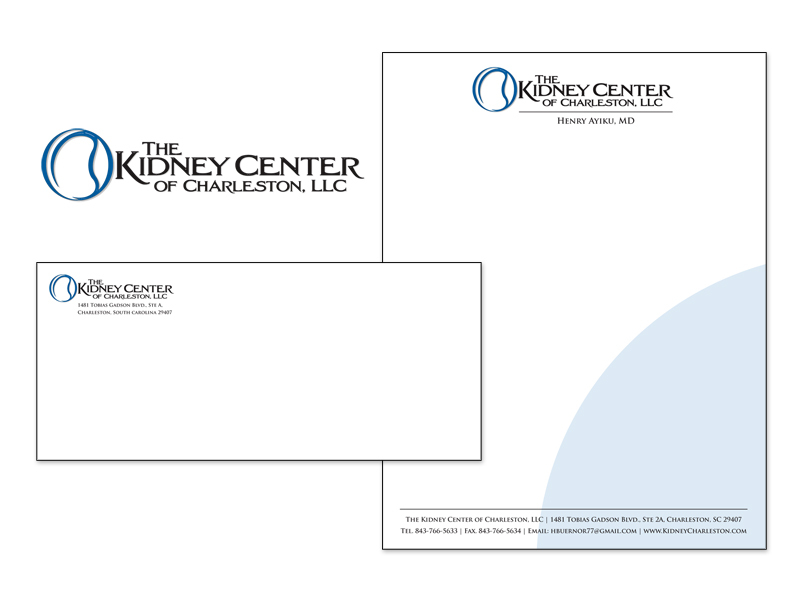 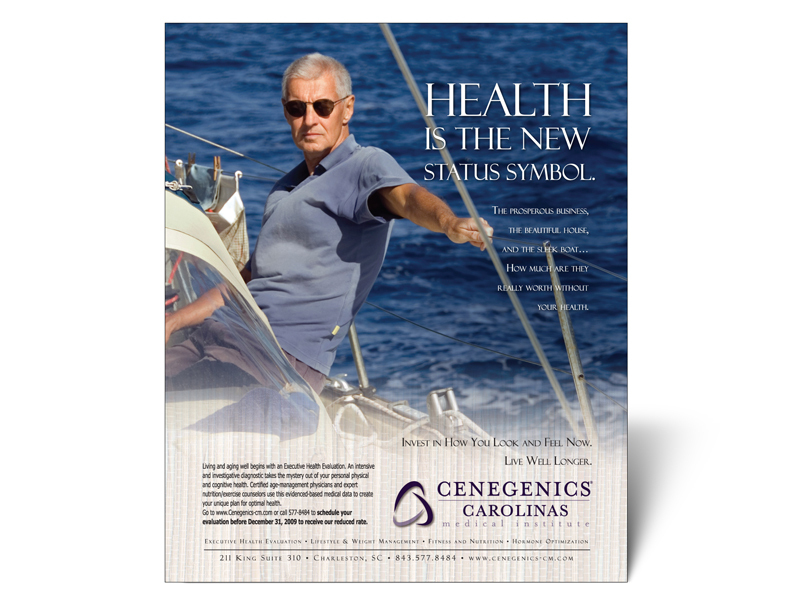 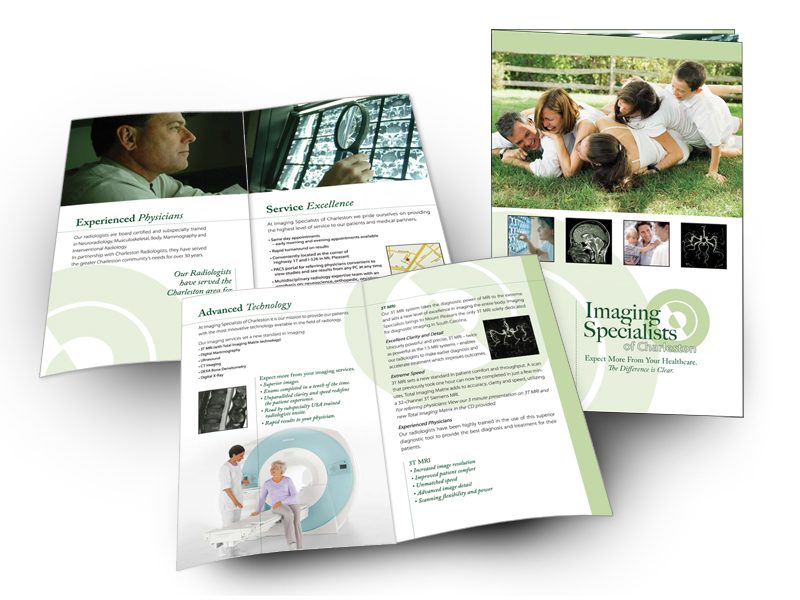 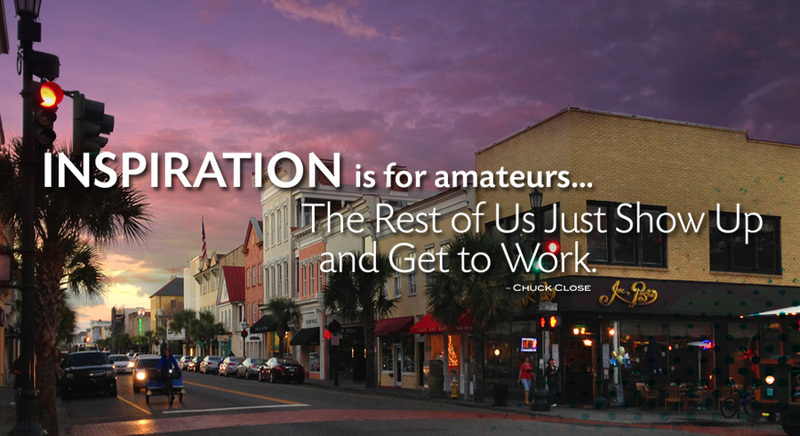 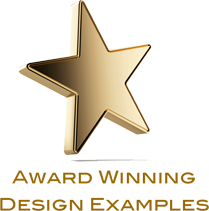 HHK is the only Carolina-based firm specializing solely in healthcare marketing. 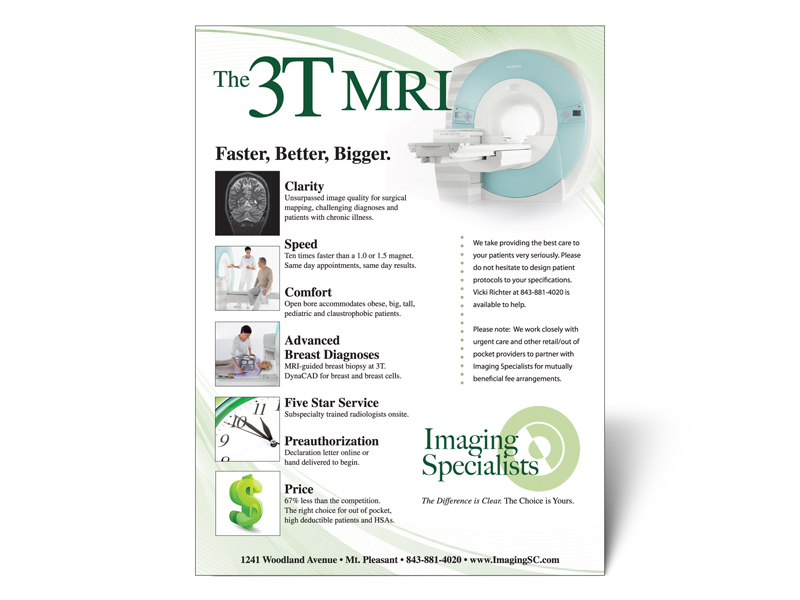 Our close working relationship with owner, Hunter Kerrison, has afforded me a great opportunity to learn the nuances of this industry and develop some outstanding campaigns for a variety of medical services – including radiology, oral surgery, sports medicine, general and specialized surgery, cancer treatment, eye care, assisted living, nephrology, obstetrics and fertility specialists. 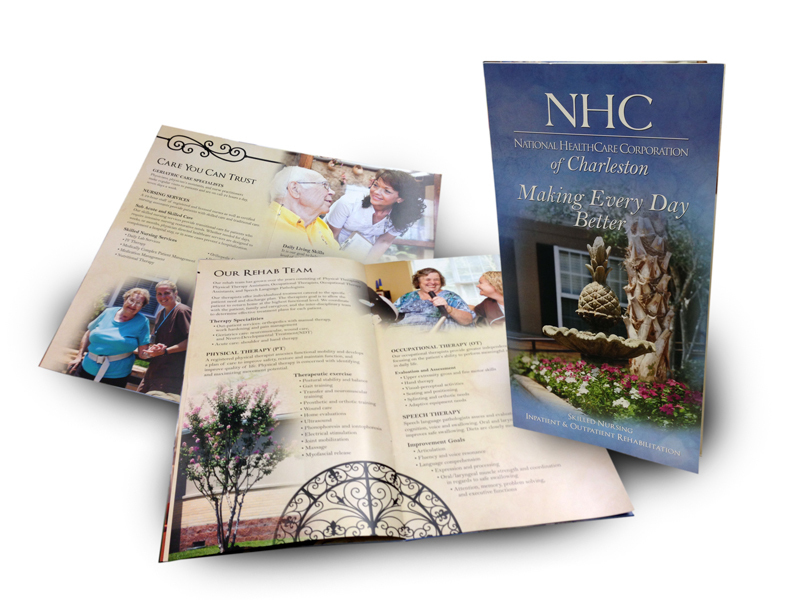 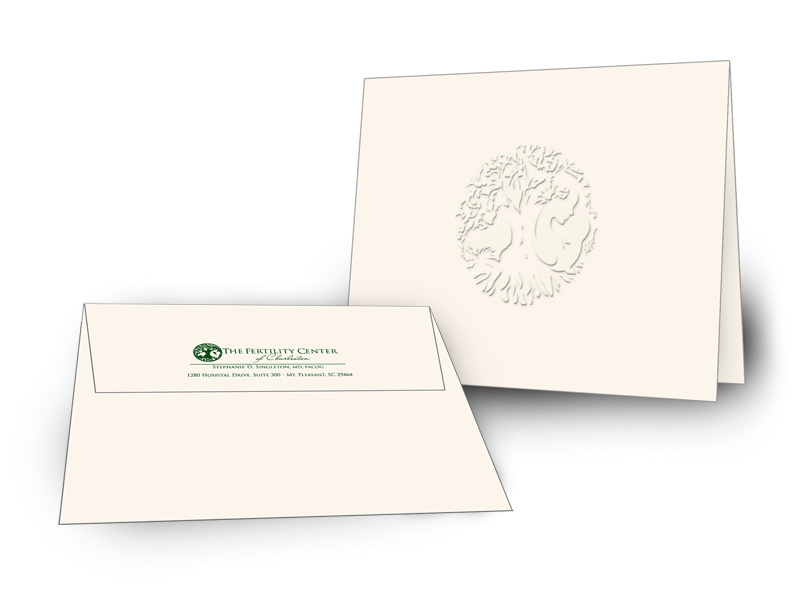 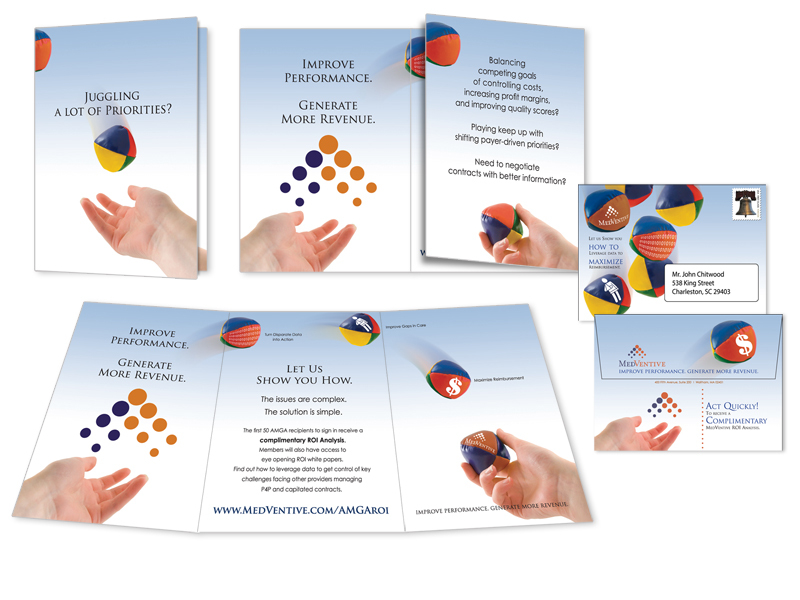 The materials we have produced for HHK are as diverse as the clients themselves. 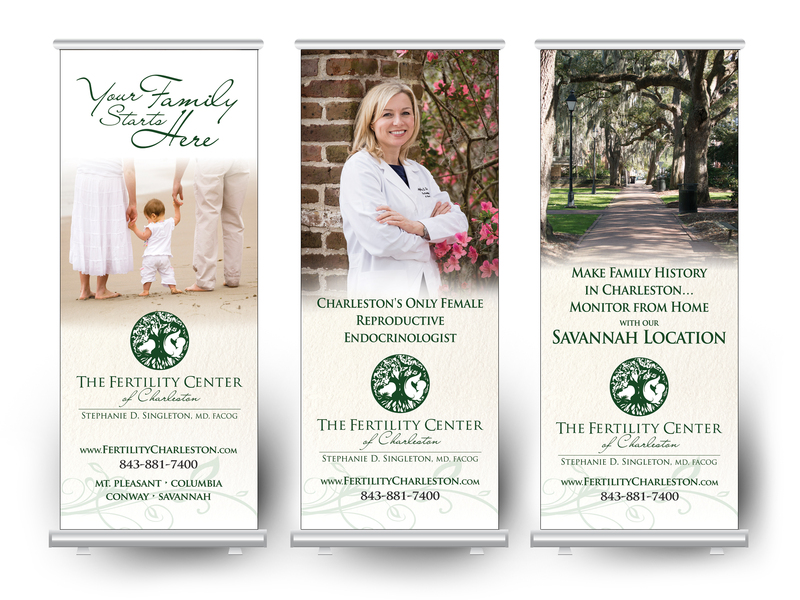 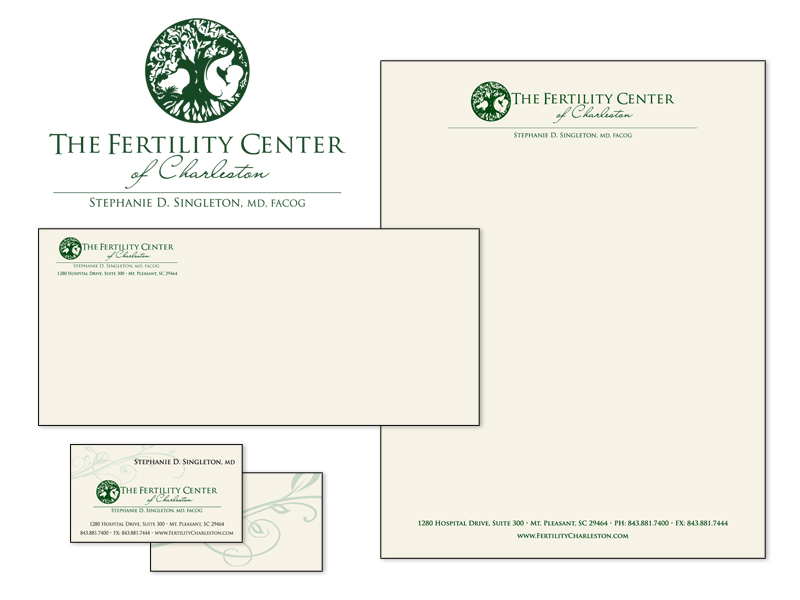 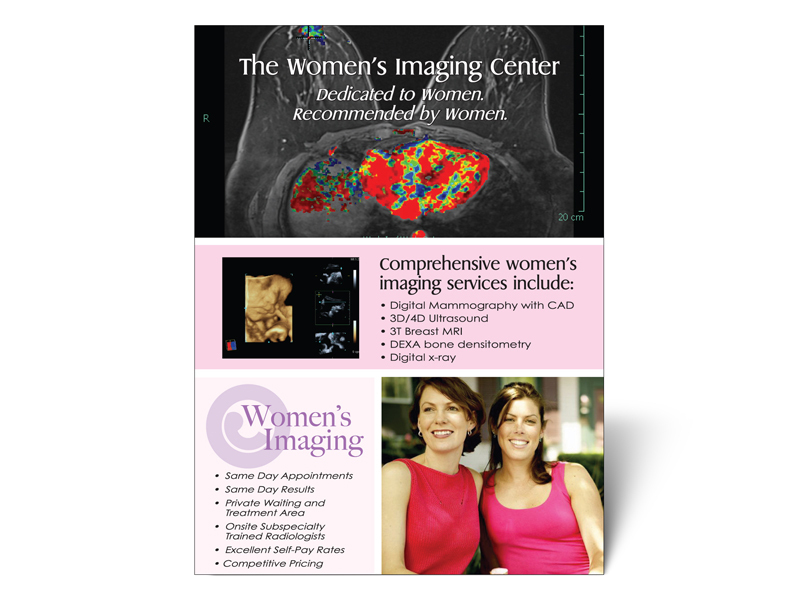 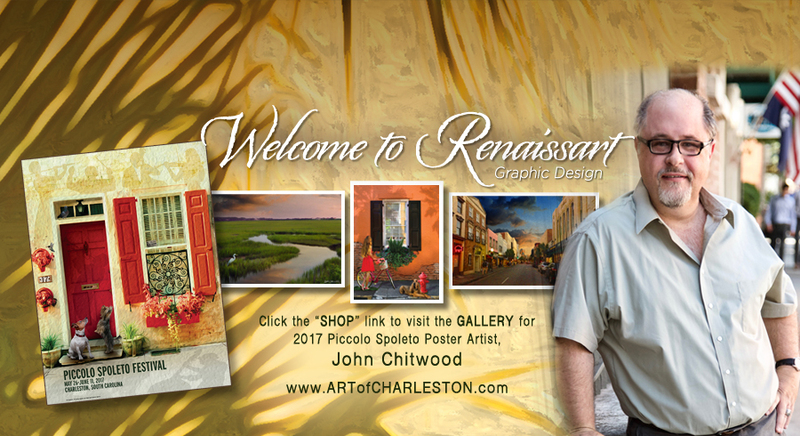 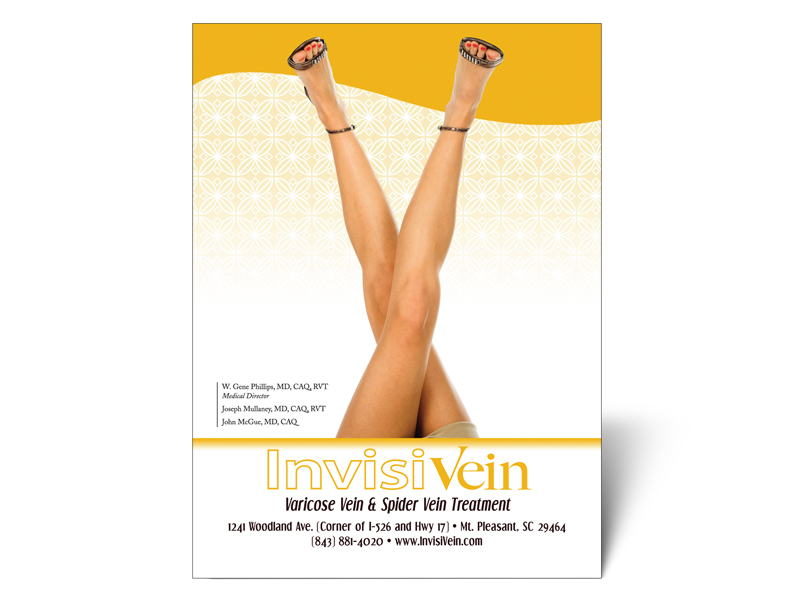 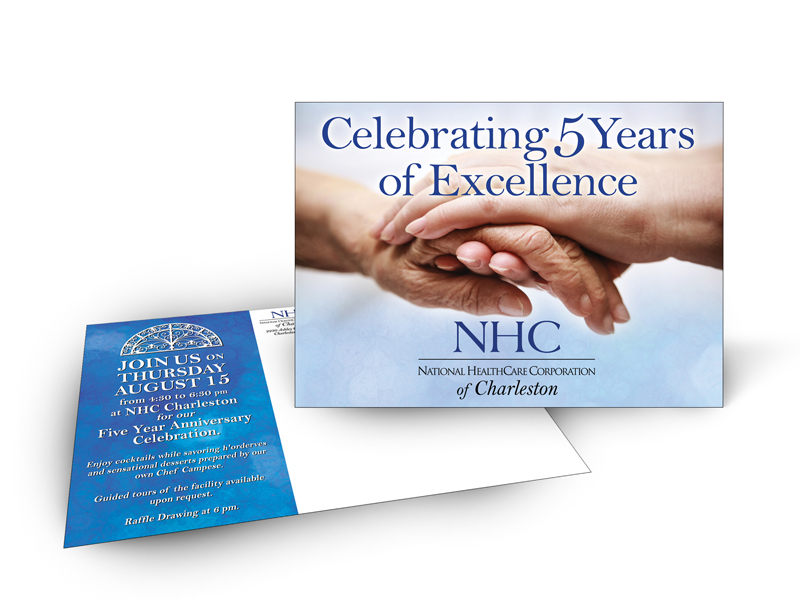 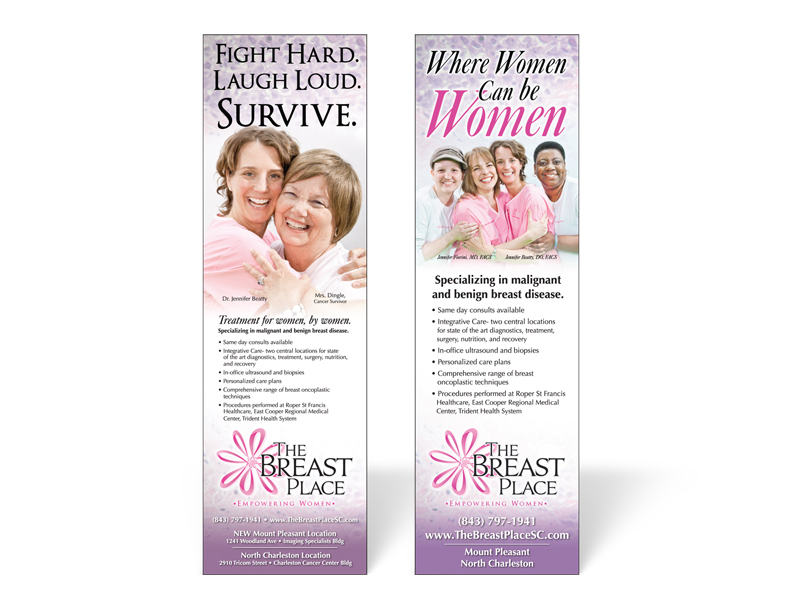 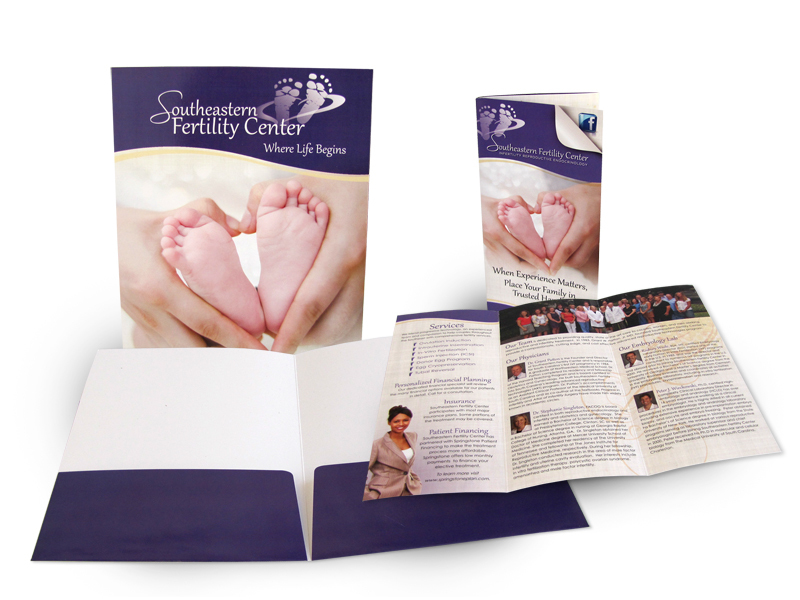 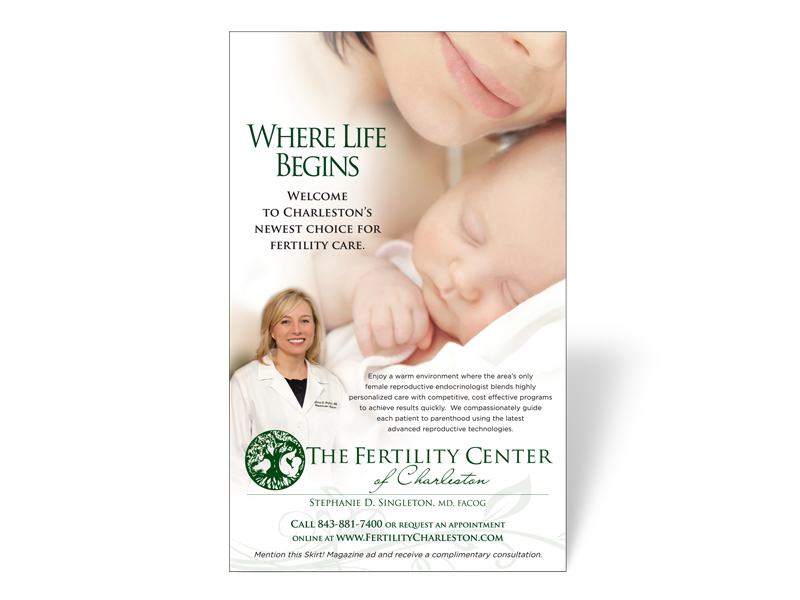 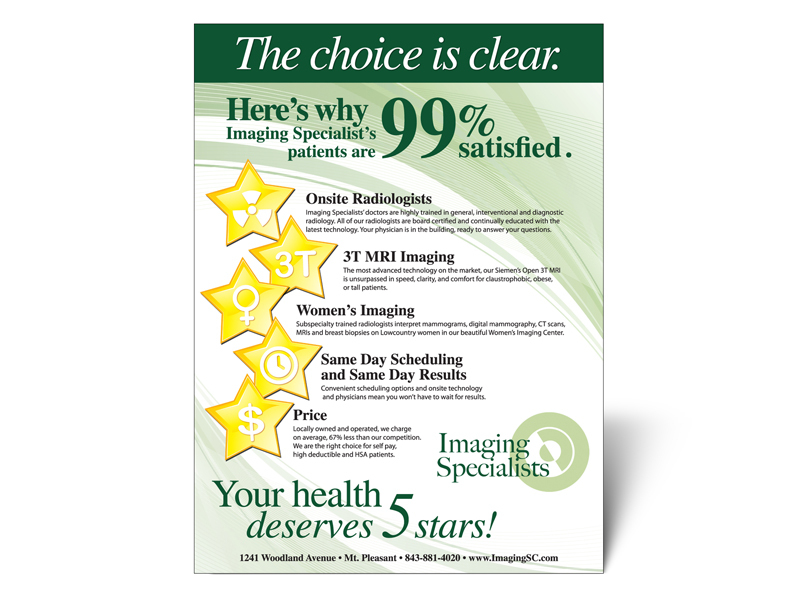 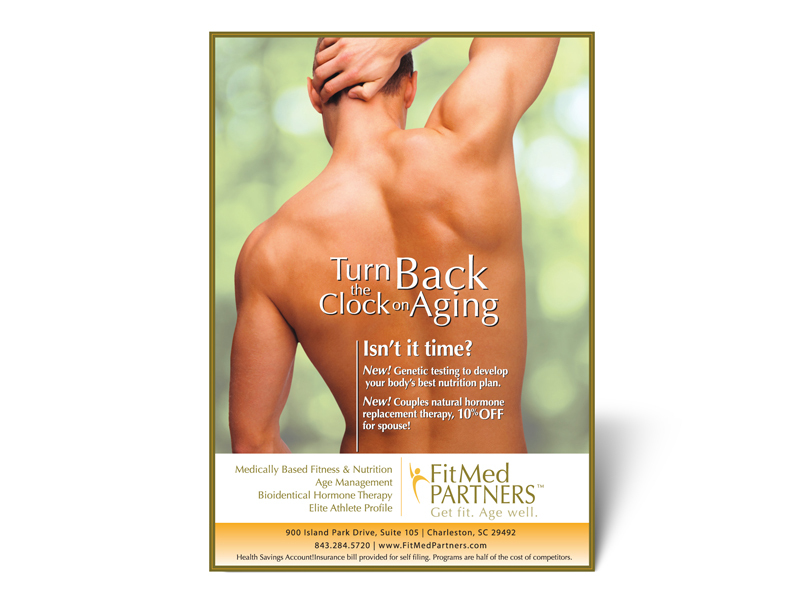 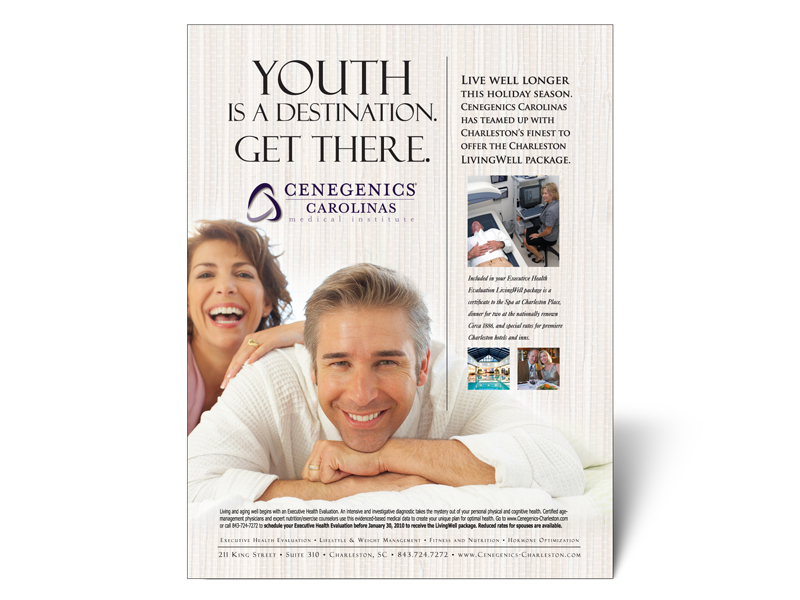 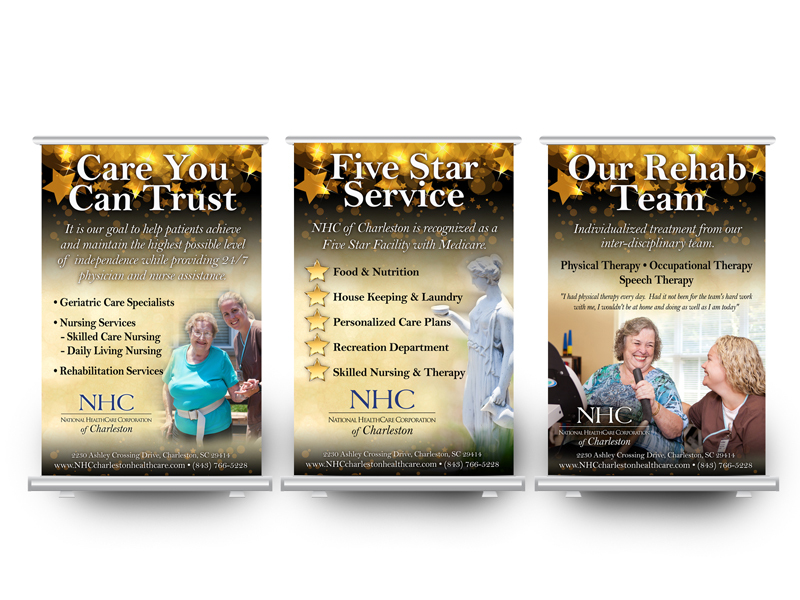 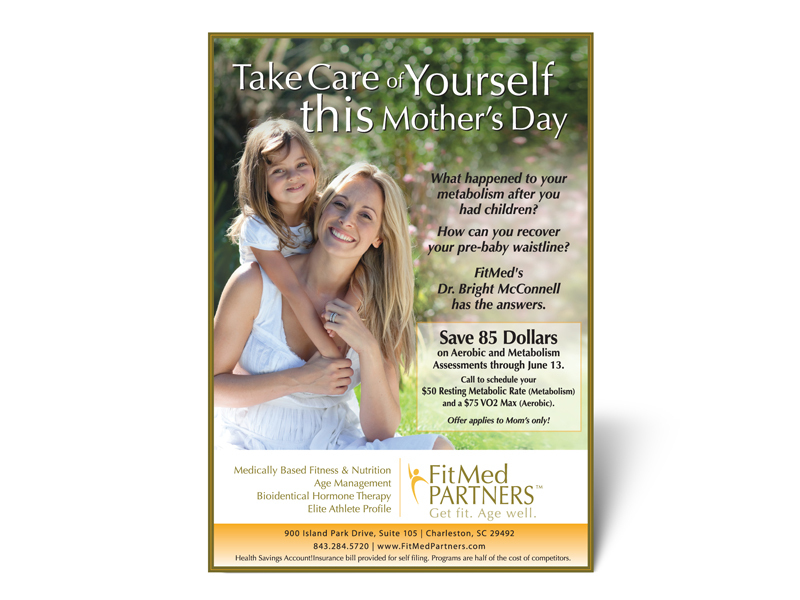 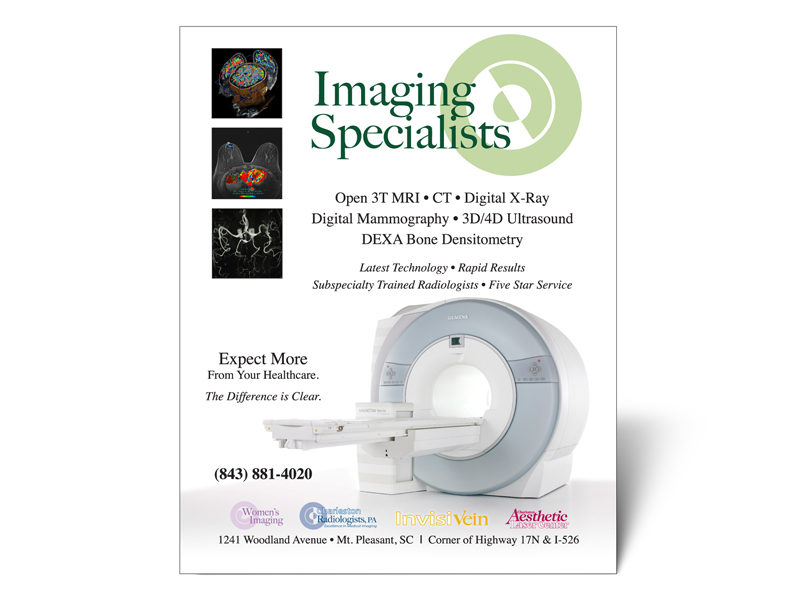 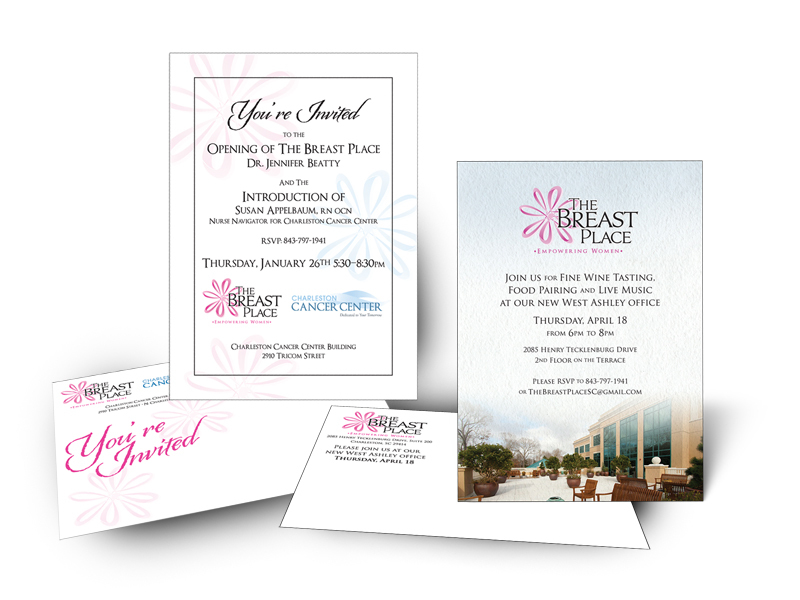 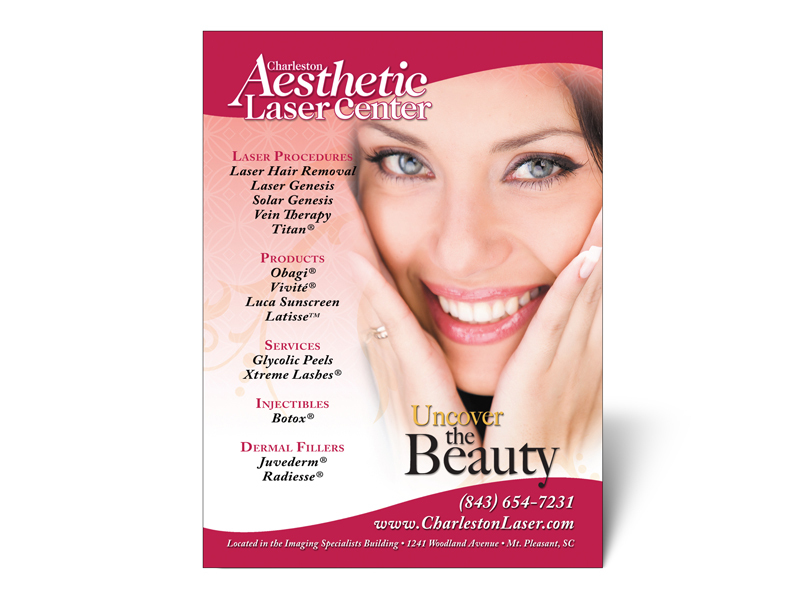 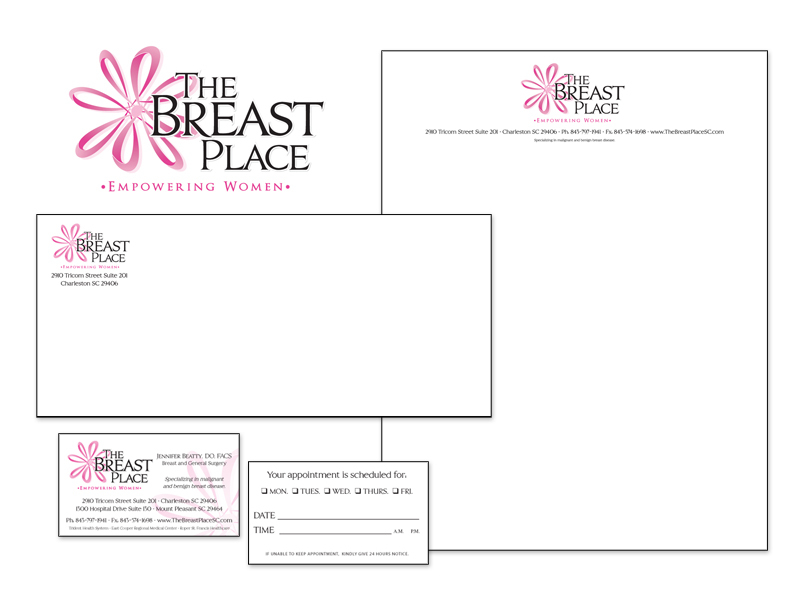 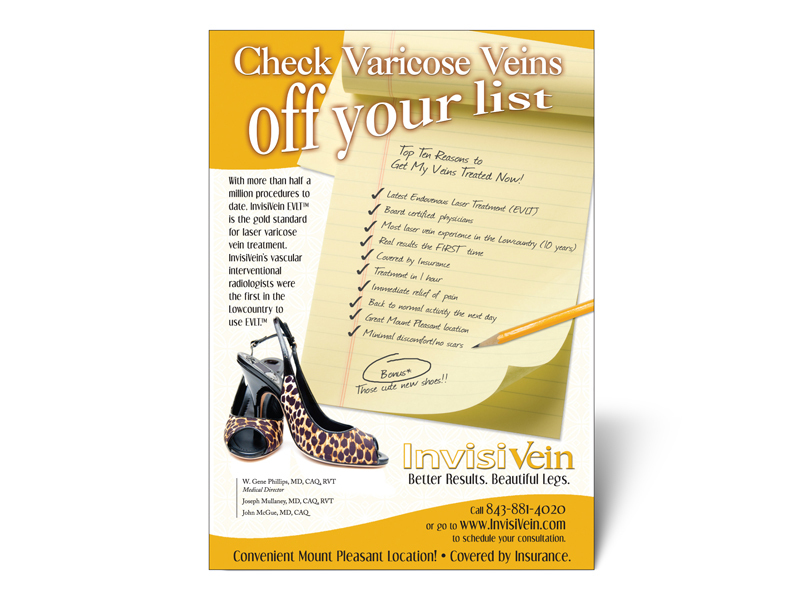 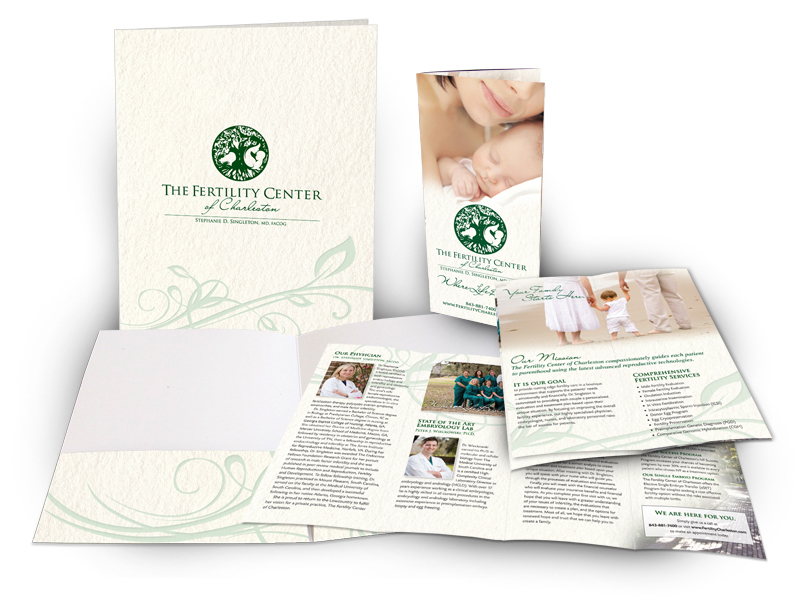 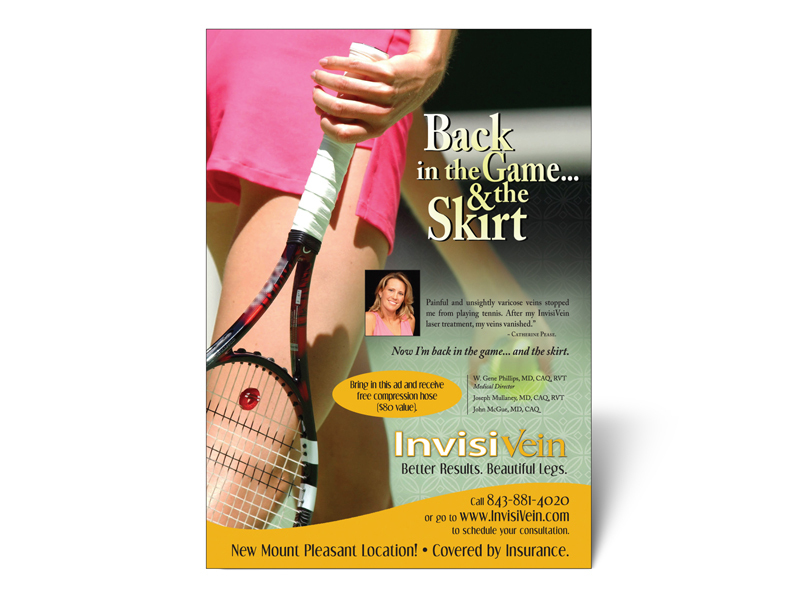 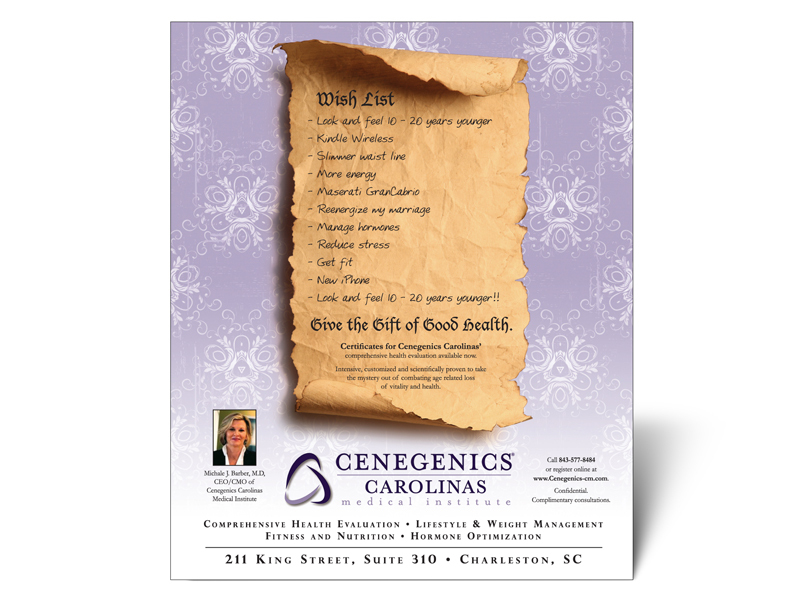 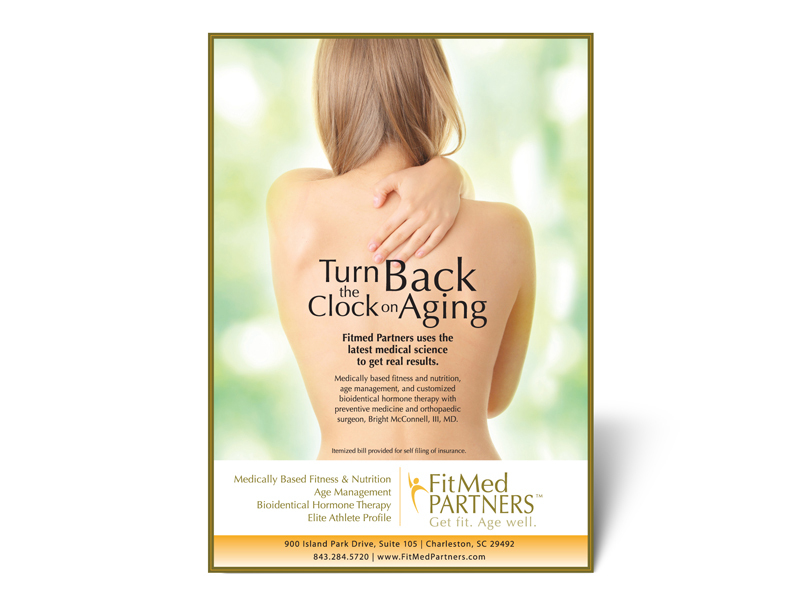 We have designed ads, billboards, brochures, presentation folders, POP displays, posters & banners, PowerPoint presentations, direct mail, eBlasts, websites, maps, invitations, logos and identity packages for clients such as; Access Health Tri-County Network, The Breast Place, CareAlliance Heath Foundation, Carolina Health Force, Cenegenics Carolinas, Charleston Radiologists, Charleston Sports Medicine & Orthopaedic Center, CureSource, Inc, Fertility Center of Charleston, FitMed Partners, Imaging Specialists, InvisiVein, The Jungian Analytic Practice of SC, The Kidney Center of Charleston, Lowcountry OB/GYN, McAlister-Smith Funeral Homes, Medventive, NHC of Charleston, Sanford Rose Associates – Charleston, SCI Solutions, Southeastern Fertility Center, Surgical Associates of Charleston, Wagner Macula & Retina Center, Women’s Imaging and others.